The BRT is a test unique to the NSDTRC (USA). It fulfills the field requirement for club championship. The BRT test stands alone and is not the "first step" of the club's Working Certificate 3-step program. 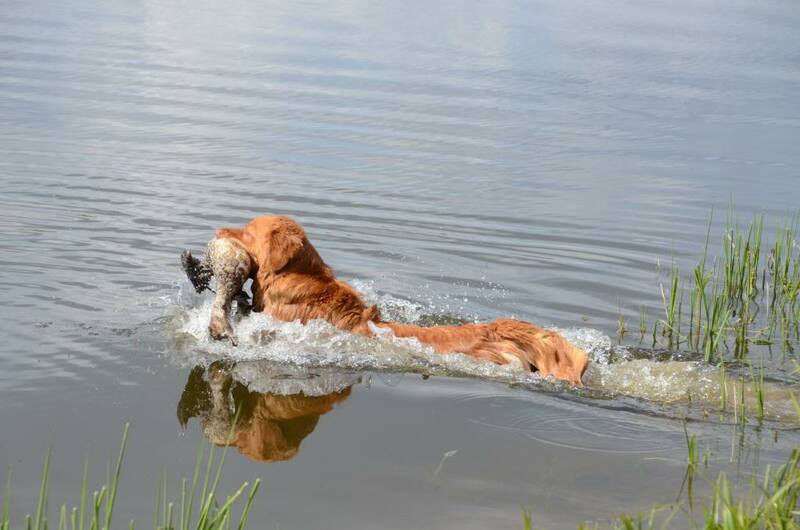 The Working Certificate Test is designed for beginning retrievers and handlers. 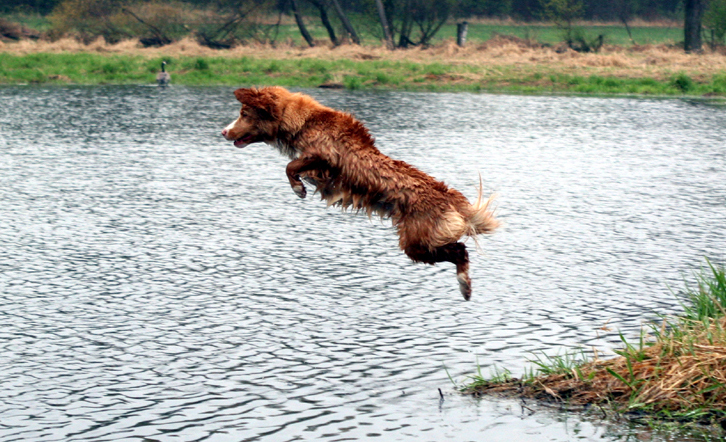 The test evaluates the dog's marking ability and desire to retrieve on both land and water. 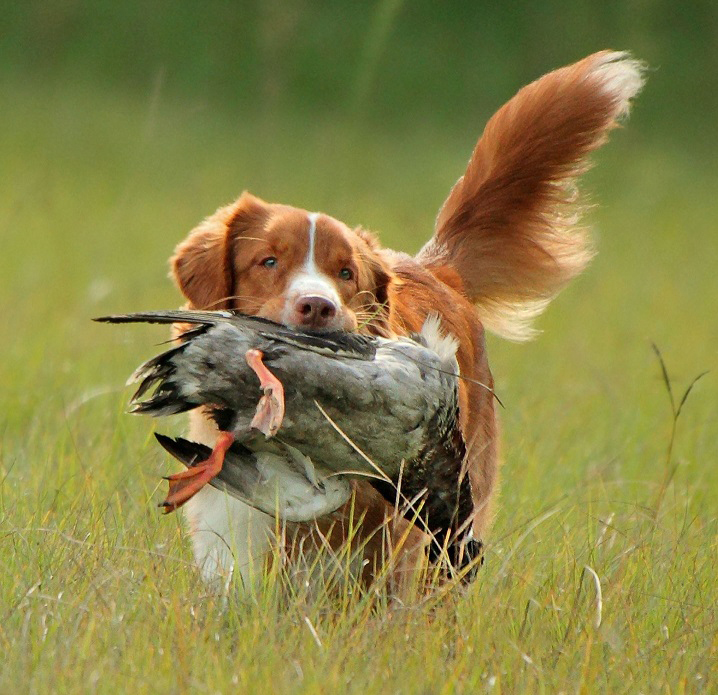 The dog should exhibit a level of training and control which would enable it to participate in a simple upland or waterfowl hunt. The Working Certificate Intermediate Test is for dogs and handlers that have achieved a higher level of training. The test is designed to evaluate the dog's memory, and a higher degree of control and trainability. 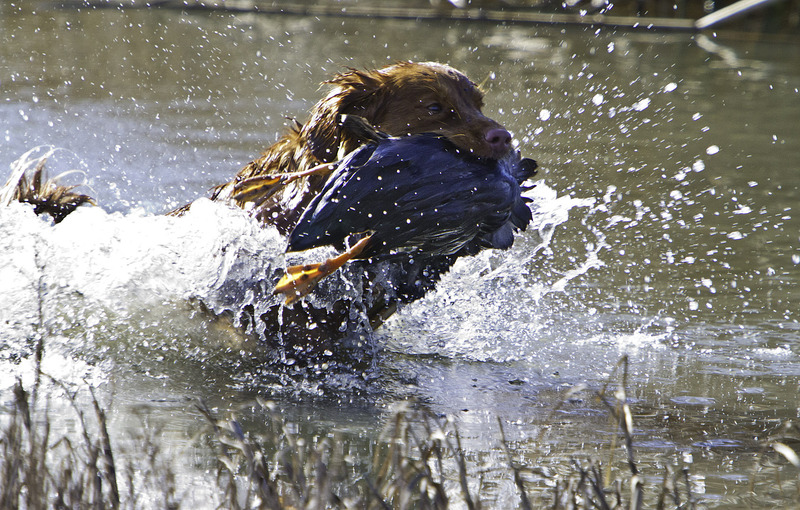 The dog should exhibit a level of training and control which would enable it to participate in a typical upland or waterfowl hunt. The Working Certificate Excellent Test is for dogs and handlers that have achieved an advanced level of training. The test is designed to evaluate the dog's memory, control and the ability of dog and handler to work as team. The dog will exhibit a level of training and control which would enable it to handle the vast majority of hunting situations. Are you a member of another Breed Club and you want to host NSDTRC (USA) Field tests? Then fill out the Outside Club Field Application. Get all your ducks in a row - Checklist and Instructions for Test Secretaries. Make sure your Judges are qualified - Judge's Qualification Form. Questions? Contact Kathy Gibson, the Field Chair. 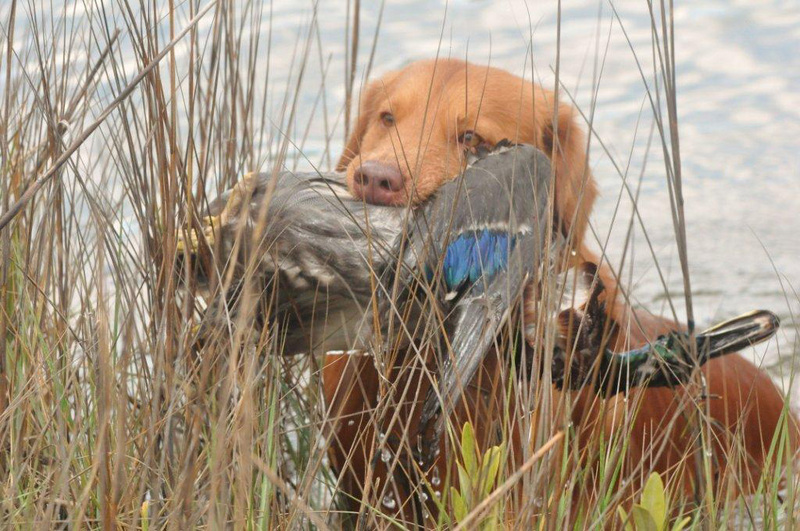 Hunt tests and field trials attempt to accurately re-create hunting scenarios and test the dogs ability to locate and retrieve birds. The handler and the dog must work as a team. This requires an advanced level of training communication, steadiness, and obedience. It also requires a high level of trust between the dog and handler. 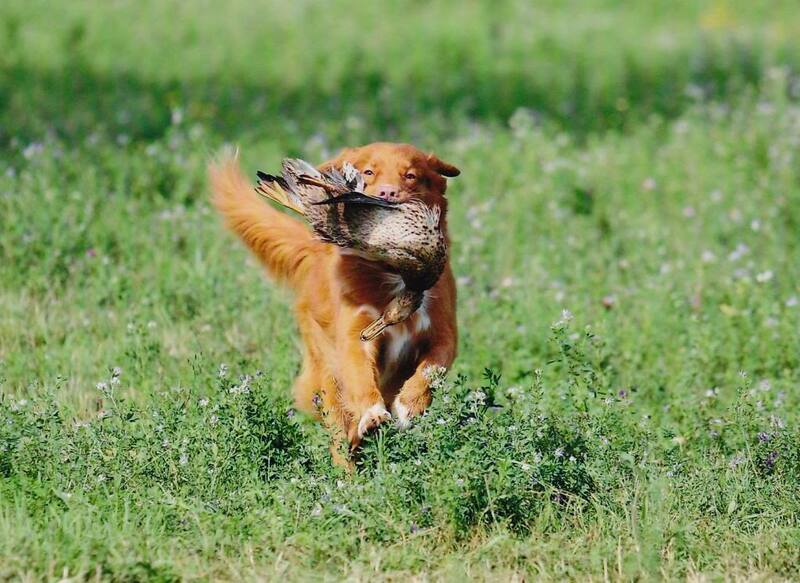 There are a number of dedicated field enthusiasts in the Toller community. This sport demands perseverance and practice. Tollers are highly intelligent and learn quickly. They are also known for their sensitivity to physical and emotional pressure. At the same time, they can be extremely strong willed. If you have patience and a creative attitude, Tollers are a joy to work with in the field. 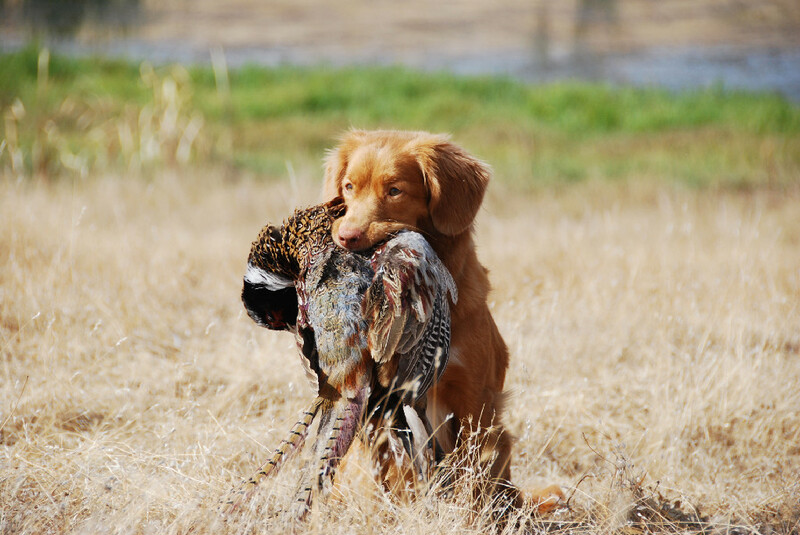 NSDTRC (USA) offers a series of Toller specific field tests - see below. 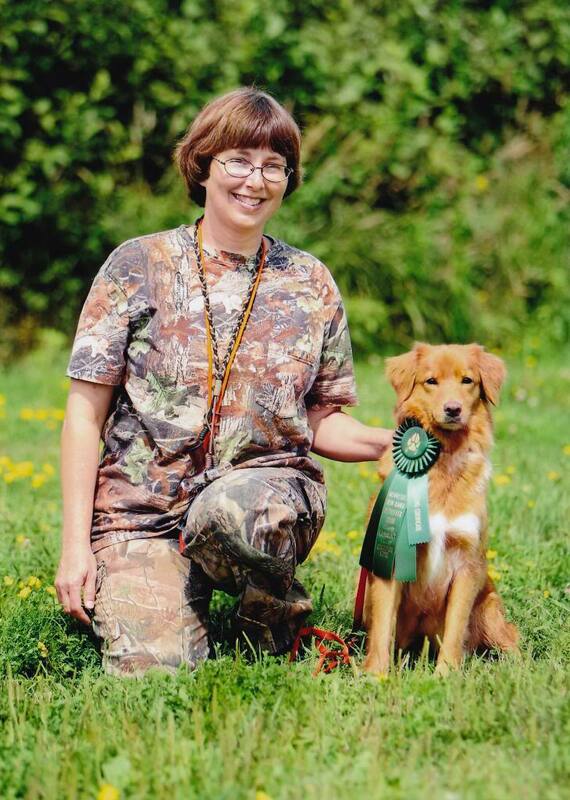 Our field titles can be added to an individual Toller's AKC record and pedigree. 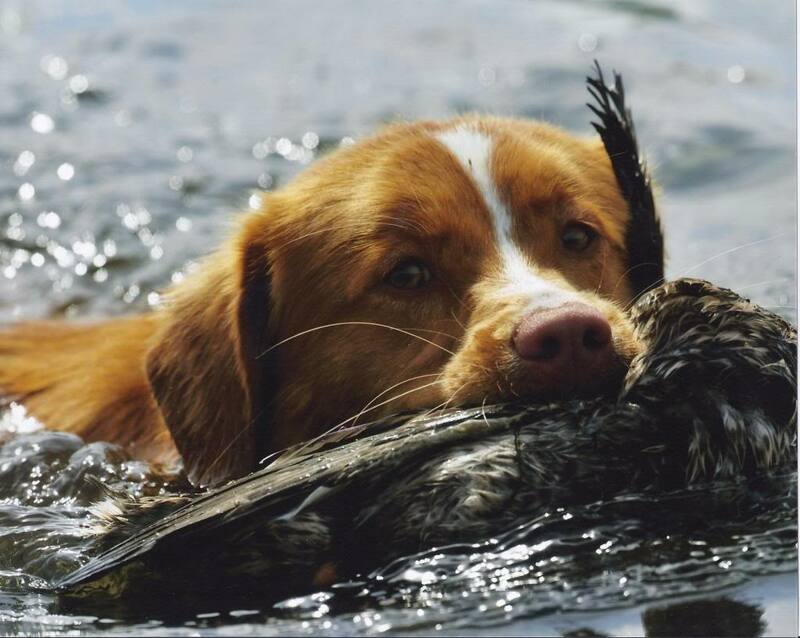 Other organizations offering tests and trials are the North American Hunting Retriever Association, the United Kennel Club and the American Kennel Club.